A disability form is mainly used by a disabled person to secure certain allowances or privileges that are reserved for the physically challenged people. 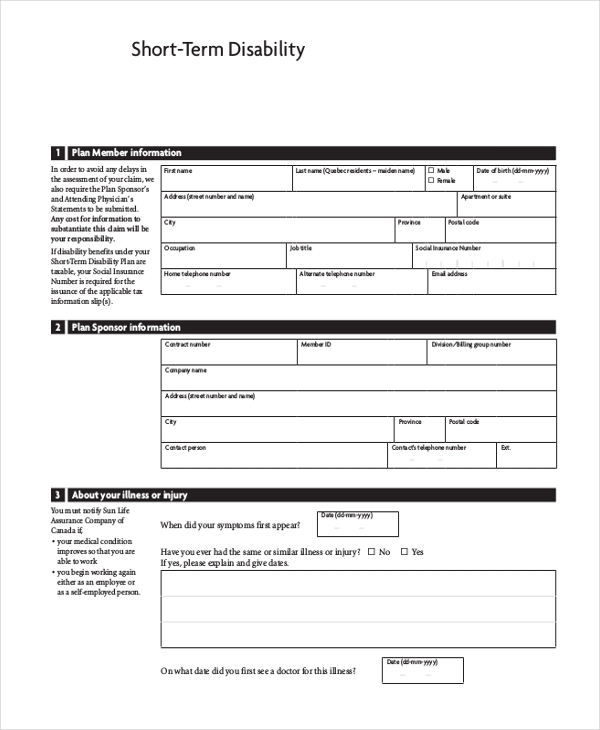 The person using this form is required to fill in his details along with the details of his family and doctor before submitting the form to the authority concerned. Based on the details provided the authority then decides whether the person is really eligible for the special privilege or not. As the name indicates, this is a blank form that gives you a fair idea of the format of a disability form. With all the important segments present in the form, you can use the form as it is or make changes to it. This form is used by a disabled person to request a special parking area for parking his vehicle. This form is provided by the parking officials and needs to be filled in with necessary details. 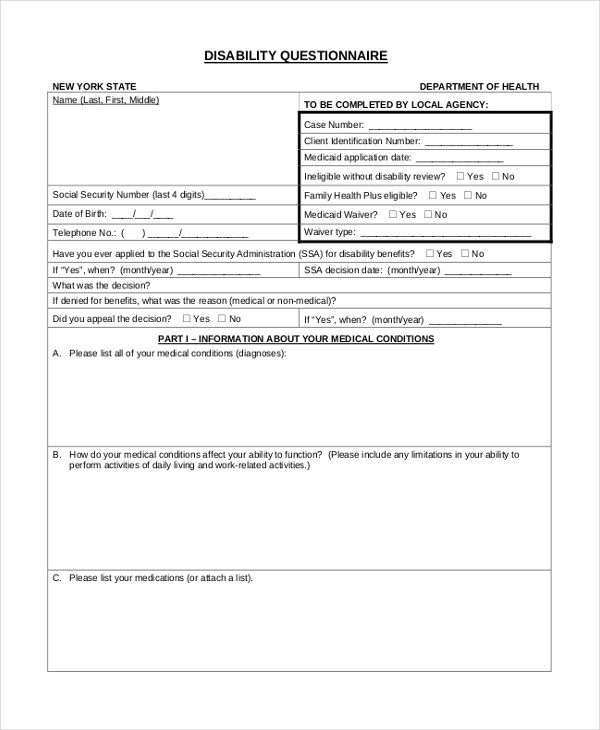 This form is mainly used by hospitals and medical care centers to enable the parents of a disabled child to inform the authorities about the problem. The parents need to fill in all the segments to inform the medical personnel about the gravity of the situation. 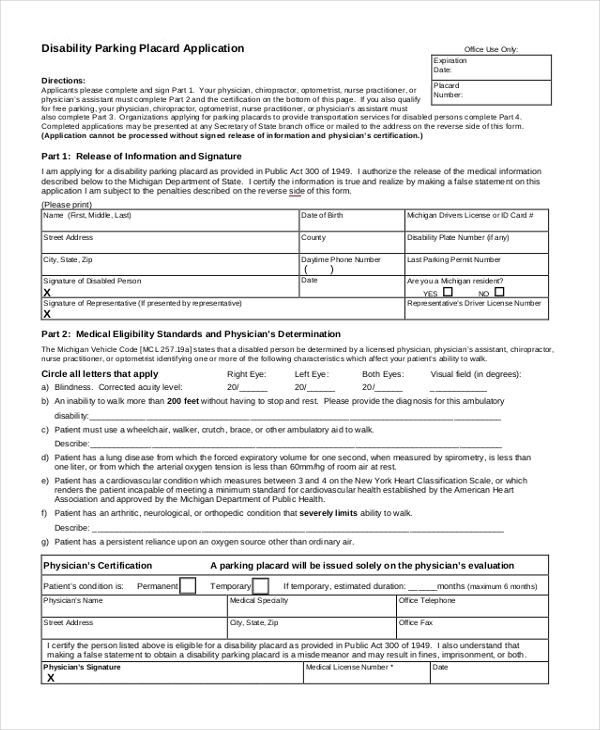 A DMV disability form is used by the department of motor vehicles to help the disabled people to gain a special parking permit which in turn would be extremely beneficial to gain a parking spot in crowded areas. 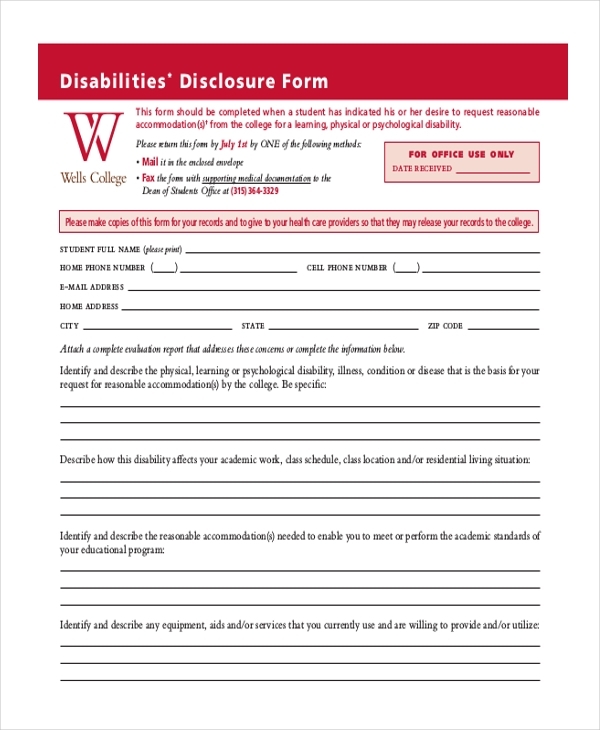 This form is generally used by schools/colleges to enable their patrons to inform the authorities about their disabilities and gain special privileges in the bargain. The student or person using the form is required to fill in personal details as well as details of the disability. 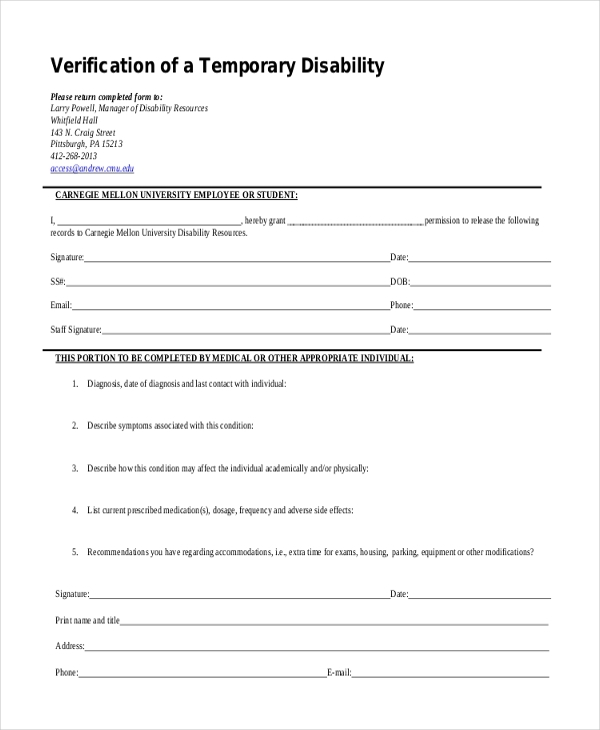 Whenever a person is rendered disabled for a short period of time due to an accident or illness, he can use this form to inform the authorities about the special privileges he might need during the period. As the name suggests, this form is used by a person who has been temporarily disabled due to an accident or illness. The person can submit this form to his school/college/employer to gain permission for some special privileges. 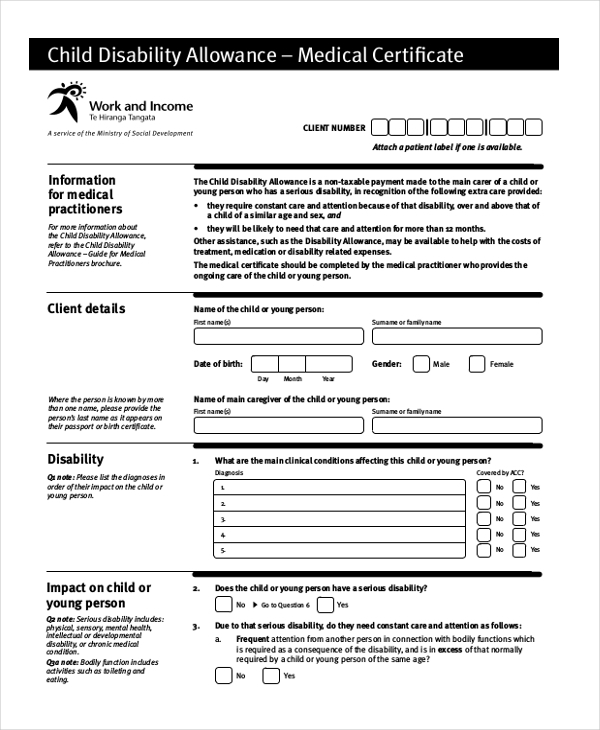 This form is used by a hospital or a medical care unit to enable a disabled person to apply for a special allowance or service citing his disability issues. The person is required to fill in all the details and submit relevant documents along with the form. 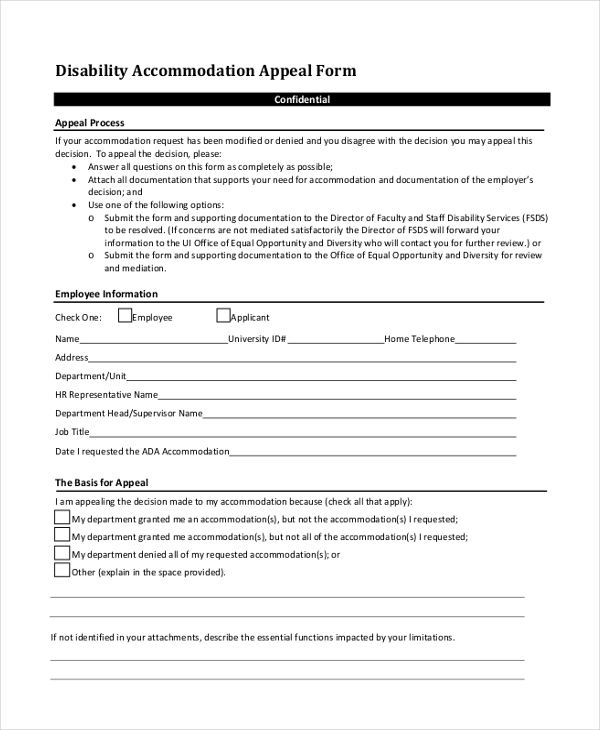 Generally used by universities/business organization, this form helps a disabled person to appeal for appropriate accommodation or other facilities for him. The form enables him to inform the authorities about the extent of his disability. 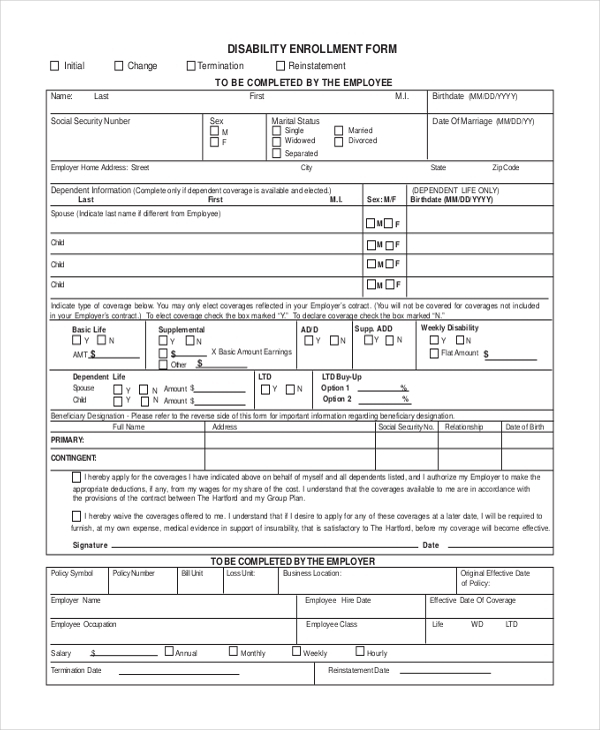 This form is used by an official who may have been assigned the task of analyzing the disability of a person. This usually happens when the authorities need to confirm that the extent of disability before offering special privileges. These forms are mainly used by insurance agencies or organizations offering group insurance. 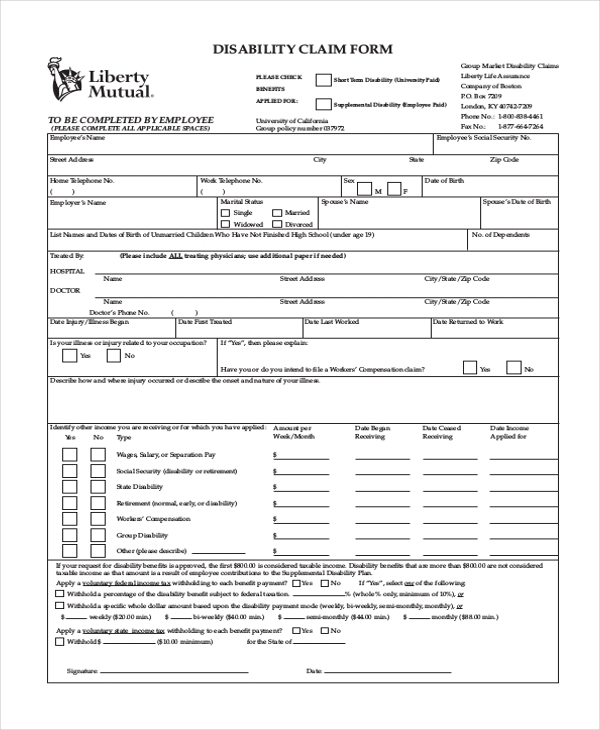 The form comes in handy when a person intends to request for a disability claim with the organization. 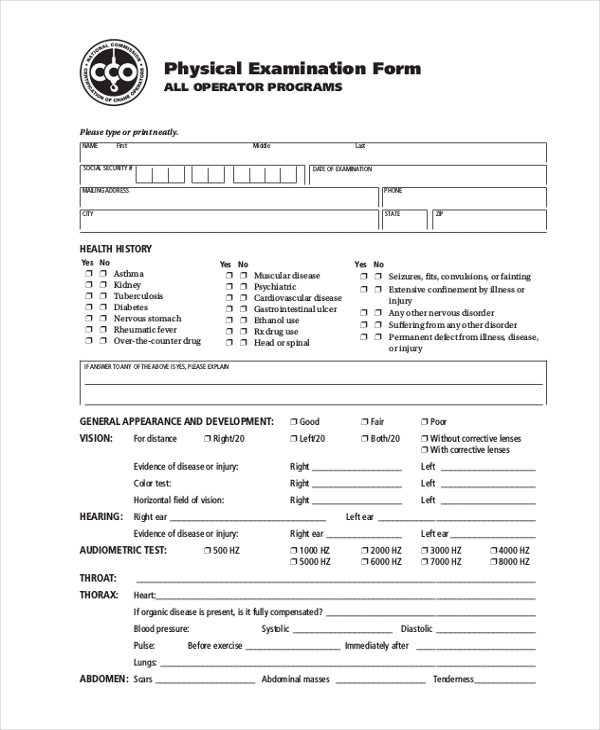 A person, who may have been assigned the task of assessing the physical disability of a person, uses this form to note the details. The form comprises a number of parameters that the assessor needs to check. 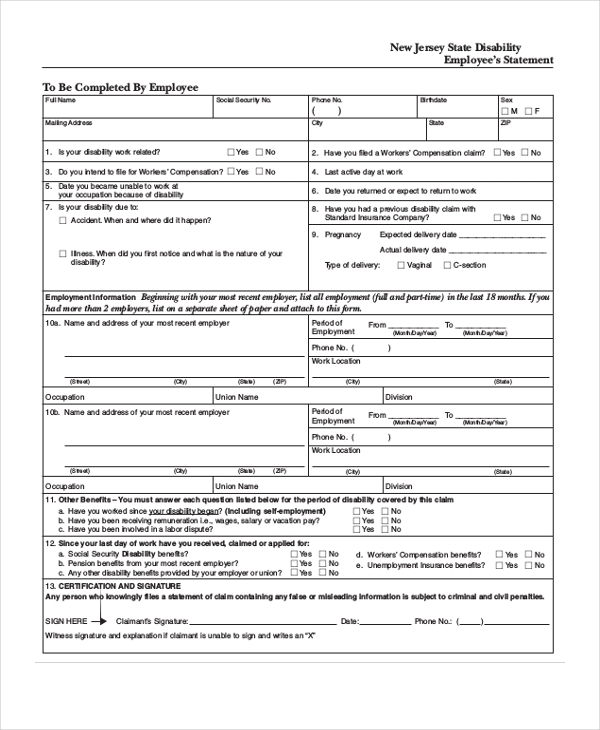 This form is used by government agencies to let the disabled people avail certain privileges or provisions that the government offers against their social security number. The person has to offer social security disability requirements for the purpose. 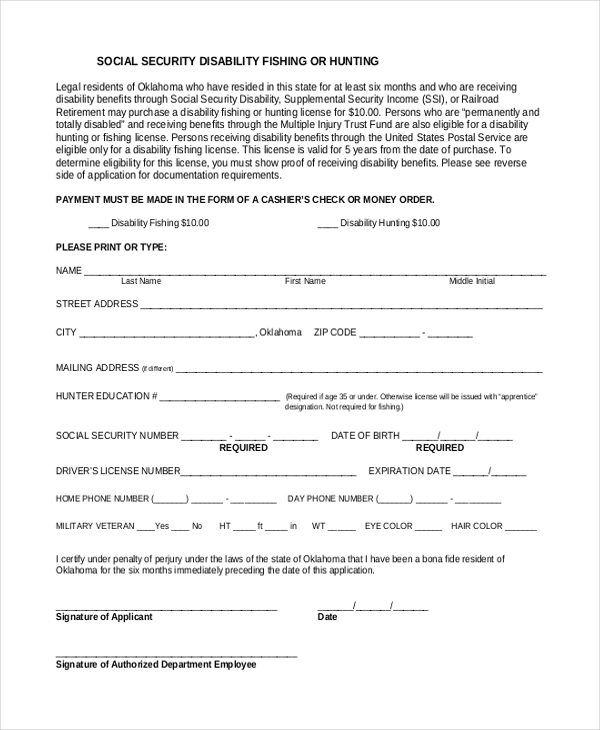 As the name indicates, this form helps a disabled person to apply for an allowance that the government or any other organization may have announced for disable people. 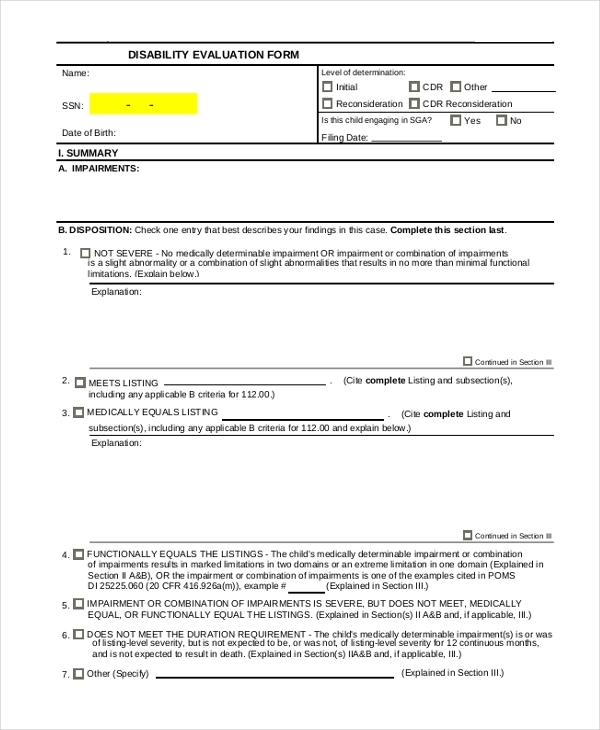 Generally used by colleges and hostels, this form helps a disabled person to request for a suitable accommodation and other facilities by citing his/her disabilities to the authority. 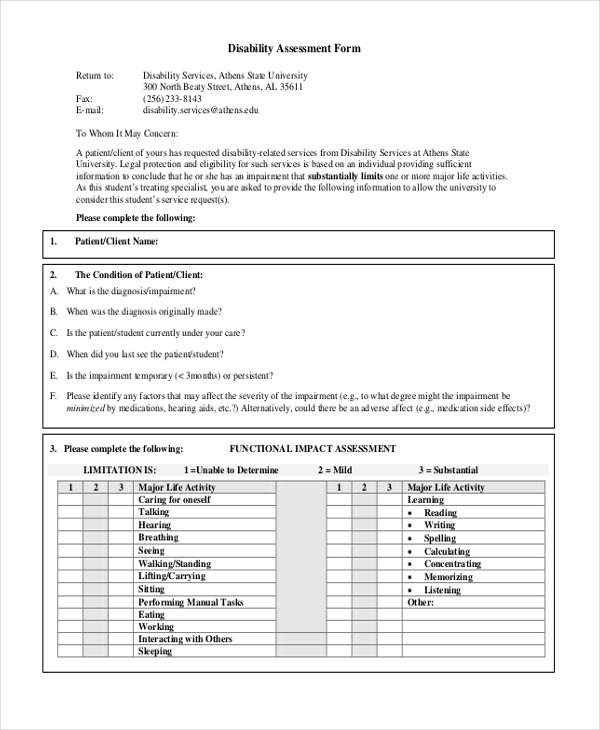 Any person who has been assigned to analyze the disability of a person can use this form to evaluate the extent of disability. This form is generally used when the evaluation can lead to certain provisions being granted to the person. 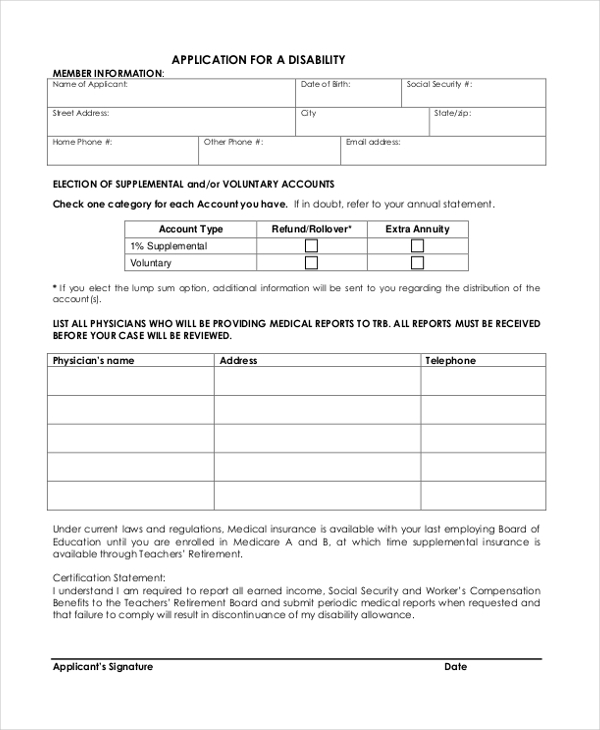 This form is used by insurance companies and providers to enable their patrons to enroll for disability insurance. This, in turn, ensures that the person and his family would gain financial benefits in case of a disability. 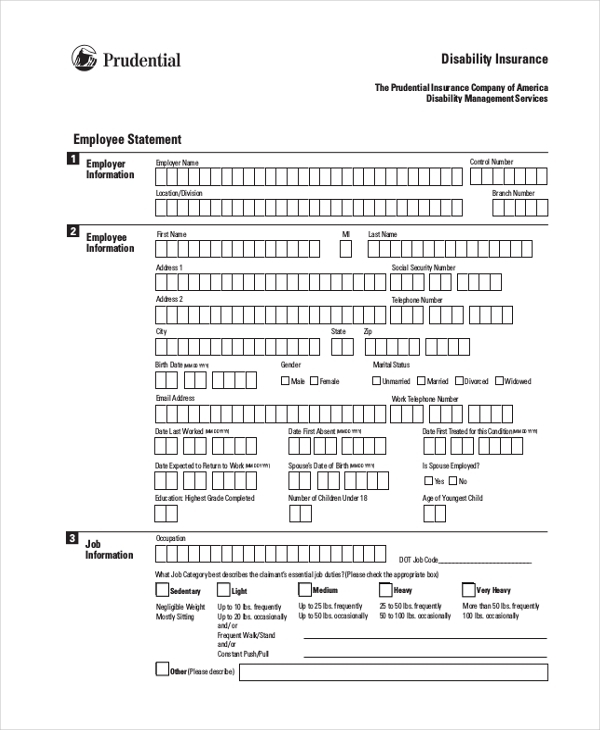 This disability form is used by a business organization to offer group disability insurance for its employees. The employees are required to fill in their details as well as those of their family members to avail the facility. 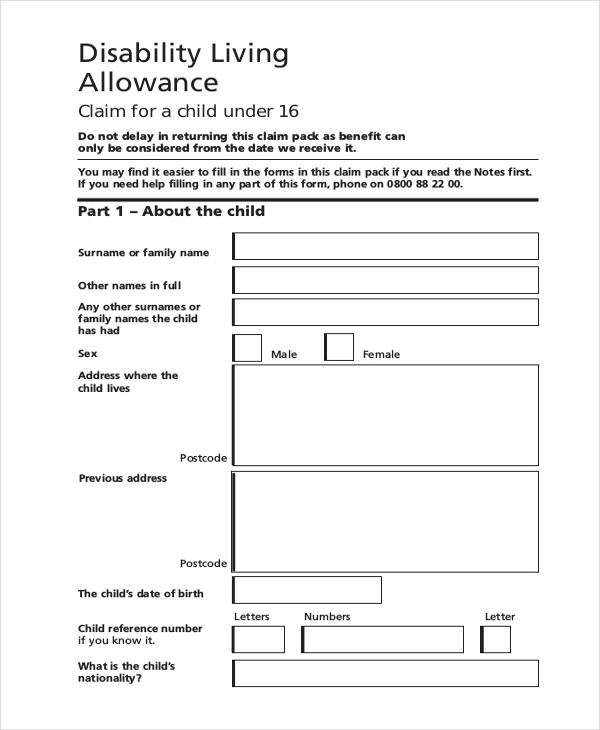 As the name indicates, this form helps a disabled person to apply for a disability tax credit allowance that the government or an NGO may have offered. 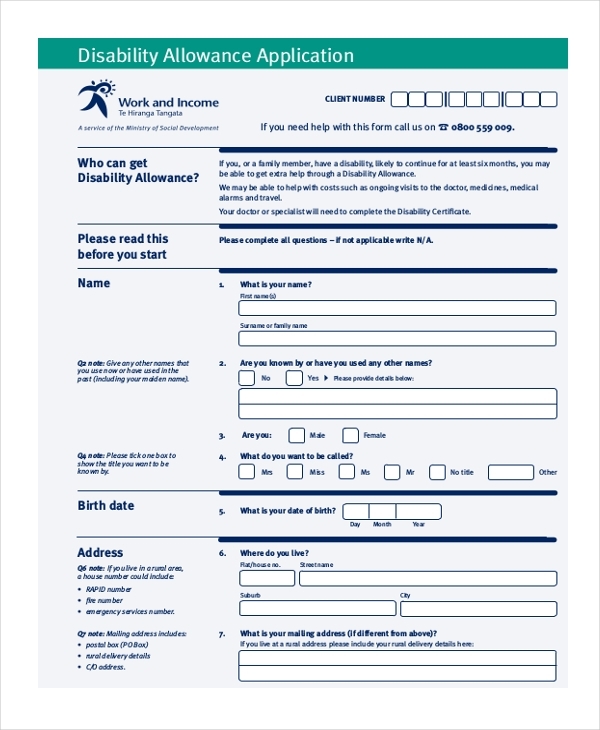 The person needs to fill in his details in the form and submit it with his disability certificate. This form is used by a medical care organization or a governmental organization to enquire the details of a person’s disability. The form comprises of a number of questions that the person needs to answer. Disability forms allow a person the gain certain privileges by citing his/her disabilities. Thus, this form is mainly used by disabled people. However, organizations that offer special allowances or provisions to the disabled may also use this form. Government Organizations may use a disability form to allow a person to apply for certain provisions or allowances offered to disabled people. 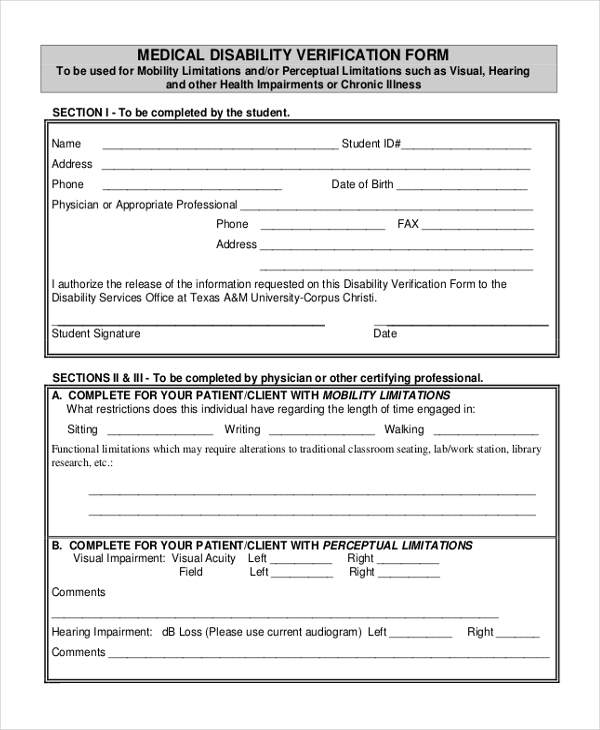 Hospitals/Medical Care Facilities use a disability form to assess the level of disability of a person. Schools/Colleges/Business Organizations may use a disability form to allow their patrons to avail certain provisions citing their disabilities. What are the Benefits of Using Disability Forms? There are a number of benefits of using disability forms. Disability forms can help the disabled to secure special allowances and permissions. These also make the whole process a systematic and well-organized one. 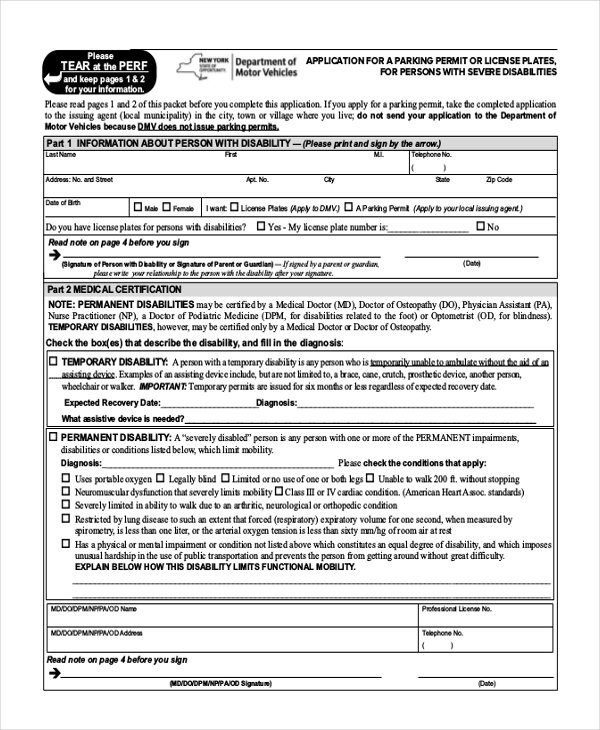 In case, you have been thinking of designing a disability form but you are not sure how to do it, go ahead and download one from our impressive collection of disability forms. These can be easily downloaded and quickly customized.